Save money at some of your favorite restaurants when you use this trick for earning Free Restaurant Gift Cards! Searching for some easy ways to save money eating out? 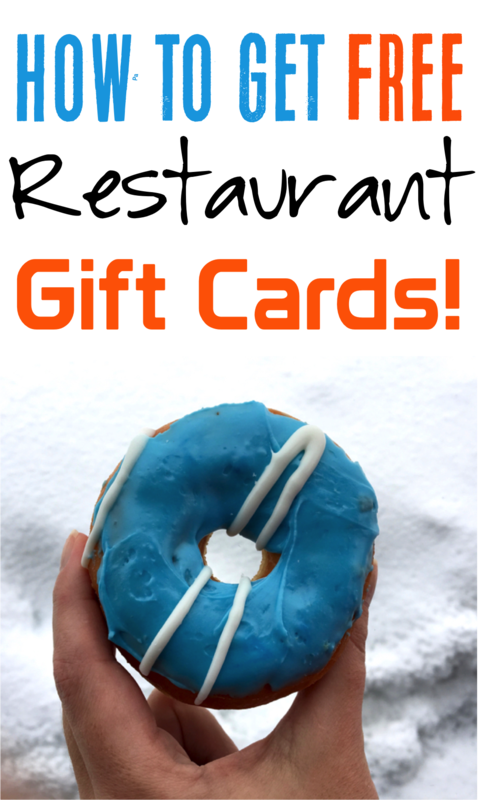 I have an easy trick for earning Free Restaurant Gift Cards to some of your favorite restaurants! 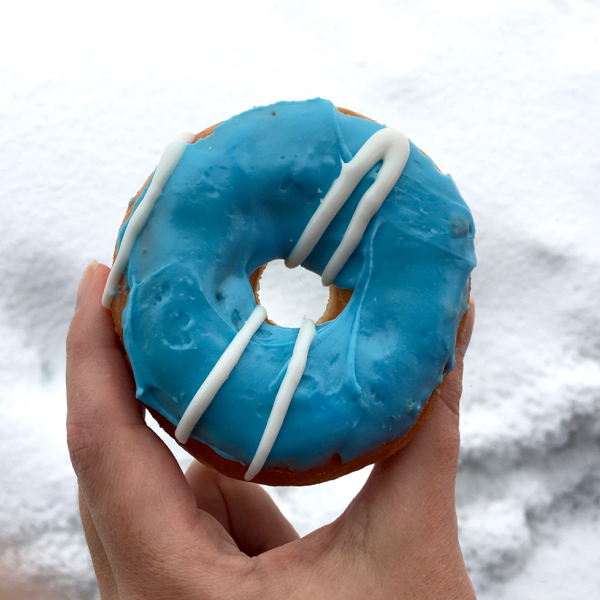 When you sign up with Swagbucks, you can start earning free gift cards right away. You can earn gift cards for restaurants like Starbucks, Olive Garden, Panera, Krispy Kreme, and so many more! Some of the easiest ways you can earn Swagbucks ‘SB Points’ are to take the Swagbucks Daily Poll; Watching Fun Videos, Taking Surveys, Playing Swagbucks Games, Shopping through Swagbucks, and Using Swagbucks as your Search Engine. It’s time to start eating out for free using your free restaurant gift cards!